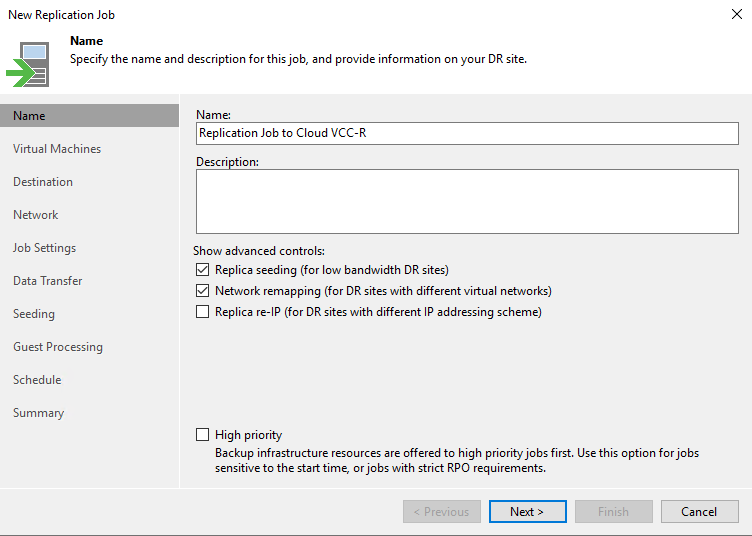 With vCloud Director support in Veeam Cloud Connect 9.5 Update 4, service providers may want to migrate their Replication services from vSphere to vCloud Director. 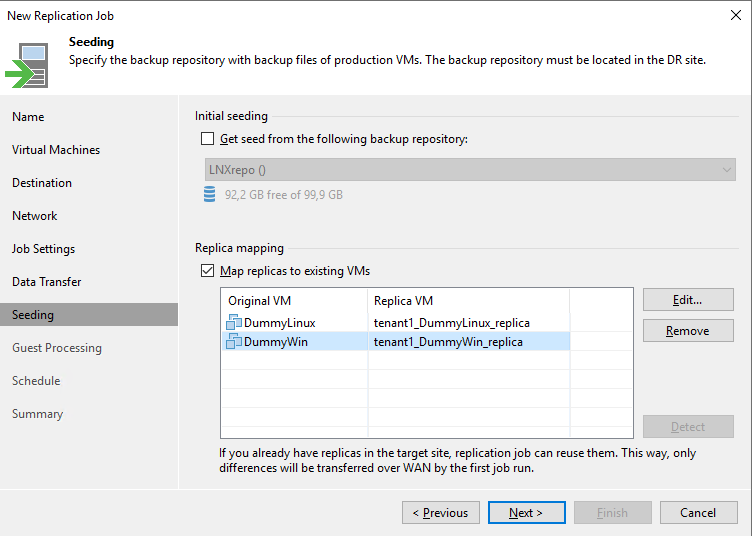 There&apos;s no need to restart replicas from scratch, instead this procedure shows how to easily move tenants between the two virtualization platforms. 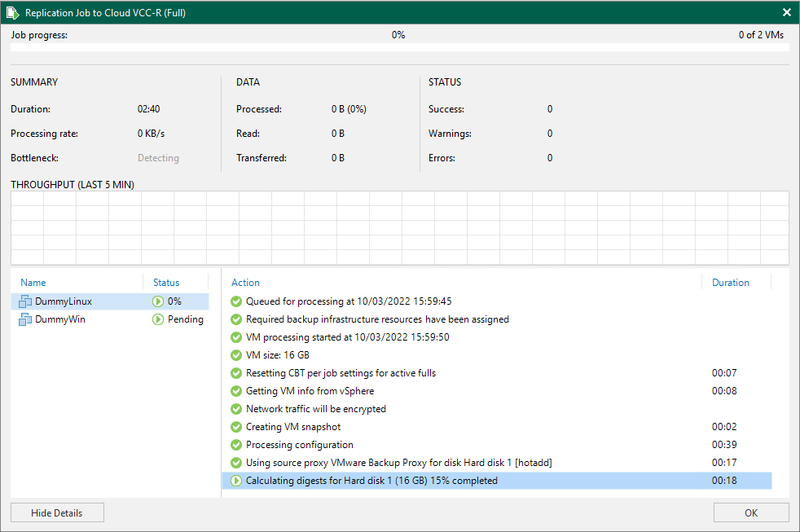 To migrate the tenant from vSphere to vCloud Director, both the tenant and the service provider work together to complete the migration, and both need to use Veeam Backup & Replication 9.5 Update 4. IMPORTANT: the existing snapshot chain will be removed during the first replication cycle after the migration. The chain will be recreated upon further replication cycles. 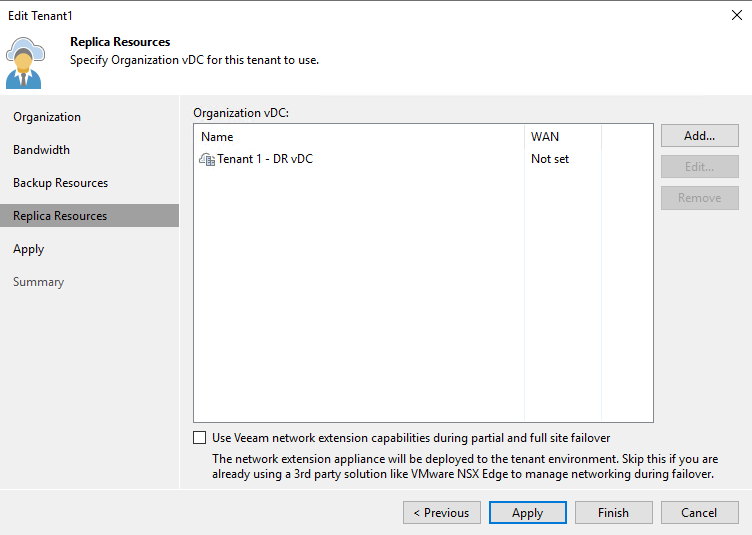 In this example, the tenant vcc-tenant2 has already a production vDC. 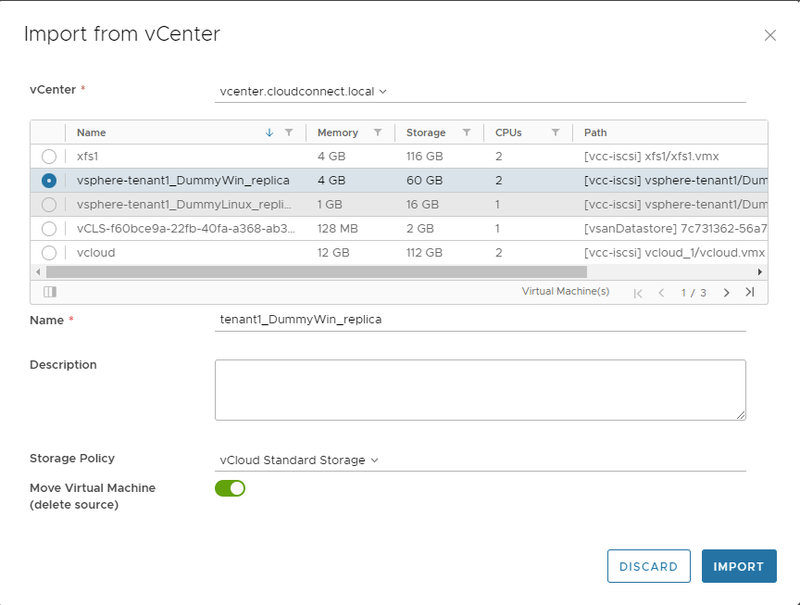 A new vDC named "Tenant2_vdc_DR" has been created. 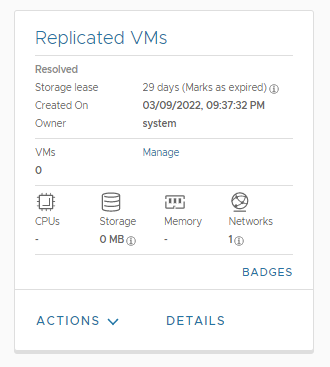 Here, one by one the VMs are selected, and for each one the new name is configured, following the original name to make things easier for the tenant. 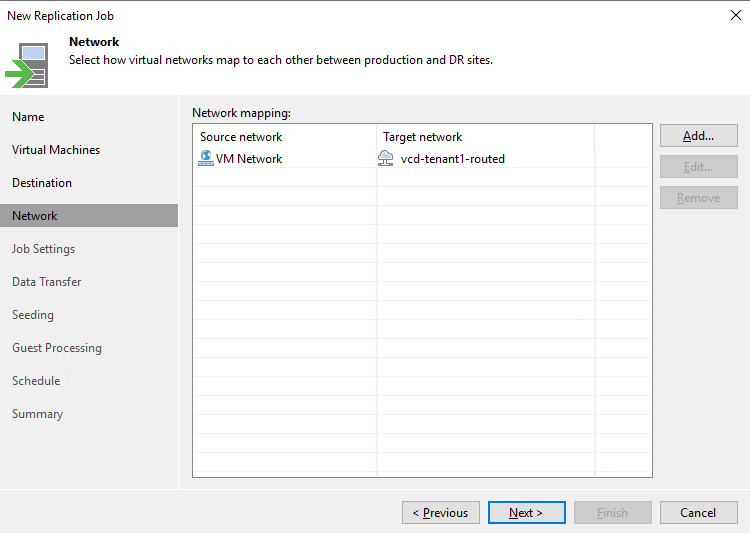 Remember to select Move VM to avoid unnecessary IO on the underlying storage. 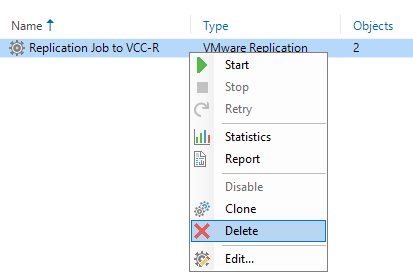 After the first run of the Replication job will be completed, replica will proceed as before creating incremental restore points inside vCloud Director.